Hello lovelies! Just heard that it's still Prom Season in many countries, that special time that we get daydreaming about, especially when it's about our outfits! I'm really happy with these two flowers corsage I received from MHL Acessórios - corsage it's a must-have for a Prom look and even weddings outfits - you already know that I love the accessories from this online store (you can check out my last post), everything is well made and delicate. I'm honestly loving both pieces since they match with different looks and the prices are really great! Sabe aquela pulseira de flores que muitas americanas usam nas festas de formaturas, para deixar o look com um toque todo especial? 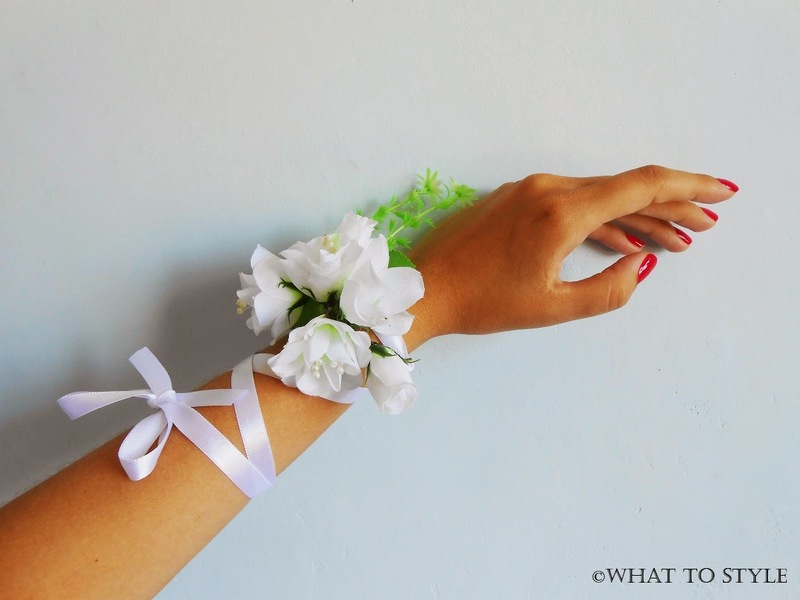 Essa pulseira conhecida como corsage é uma ótima ideia para usar não somente nas "Proms" mas também em casamentos e festas de debutantes. 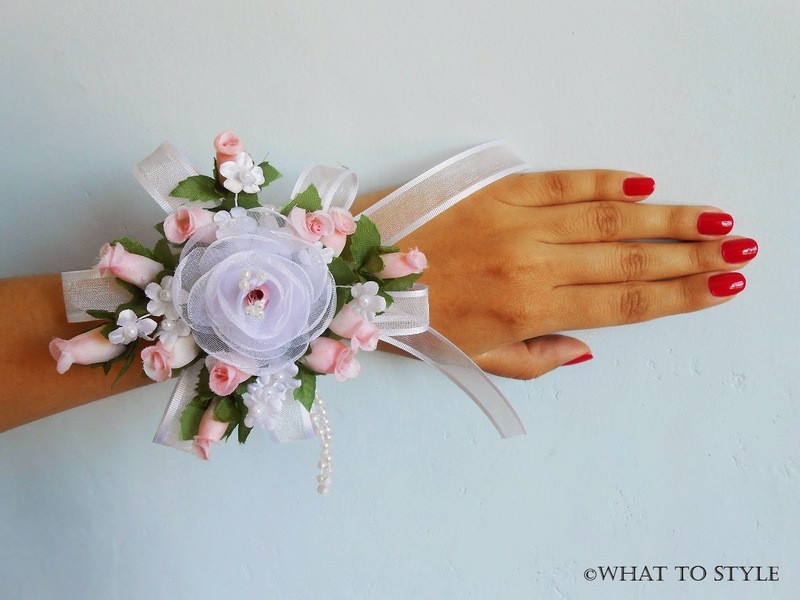 Estou amando as corsages que recebi da loja MHL Acessórios, não é novidade que sou apaixonada pelos produtos dessa loja (você pode ver meu último post), tudo é muito bem feito e delicado, além do mais, essas corsages combinam com vários tipos de looks para ocasiões especiais, além de ter um precinho ótimo! P.S. : Tem promoção acontecendo na MHL Acessórios, com preços super baratos e de qualidade! Vale a pena! These corsages are beautiful and really well and professionally made!! I'd want one just to keep regardless of prom! :) Also following! 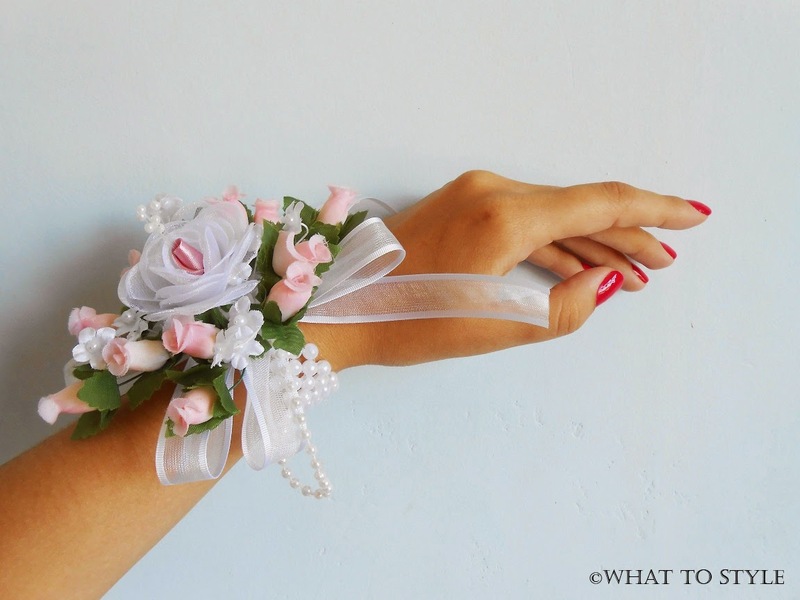 Such pretty corsages! I love that first one! it would mean so much to me if you left me a comment what you think ? THIS ACCESSORIES ARE VERY WONDERFUL!! Oh how beautiful! That first one is simply gorgeous for prom! Perfect! Muito linda essa pulseira Jéssica! They're gorgeous, I love them! Wow these nails looks so neat and stylish.Red nail polish is my favorite too. Wow so pretty :) Keep In touch dear..
na dia bom final de semana. They look very sweet and delicate; beautiful. So beautiful! 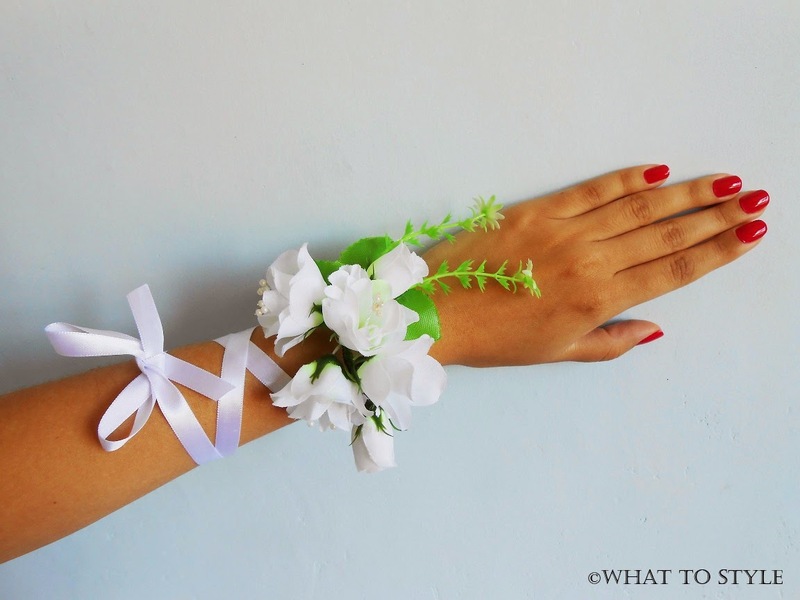 Perfect for this prom season! So pretty, love the last one! Dificil escolher o mais lindo, são ambos! we did. Thanks for stopping by & please check out my new post! Que coisa mais linda <3 Gostei muito! That's really great! That accessories are suitable for wedding, too! Lovely accesspries and beautiful hands jessica! Lindas pulseiras Jéssica aqui no Brasil ainda não vi nada parecido! Creative! Will make any girl look lovelier for sure. This is beautiful i like it. So interesting post. Have a great day! Aw Jess those accessories are pretty amazing. Beautiful idea! The first one was the prettiest. Love his beautiful flowers and your nails ! Fica lindo para quem vai ser madrinha de casamento também! Nossa, esses recebidos são lindos! Pena não usar muito por aqui porque são lindas e angelicais. Aww PROM season... Brings back the memories wish I had that one with the ribbon when I went to PROM! Oh my! I love that!! *sigh* !! I wish I could go back to prom again and do it over. São lindas demais, super delicadas. Ohhhh I LOVE the second one. You know I think I'd quite like to wear one every day though...kinda like a flower crown, you know? These are so beautiful sweetie!! Check out my last post: A Morning Routine for a Successful Day! Founder and blogger of What To Style. A fashion blog to inspire girls to get the right look in different occasions. DISCLAIMER: All the fashion sets are created by me, please don't pinch them without asking and crediting/link to my blog! ___________________________________ Fundadora e blogueira do What To Style. Um blog de moda para inspirar você a conseguir o look certo para diferentes ocasiões. ATENÇÃO: Todos os conjuntos de moda foram criados por mim, por favor não os peguem sem me pedir antes e dar créditos e link ao meu blog! Copyright © What To Style. All rights reserved. Simple theme. Powered by Blogger.